A large number of our clients have been so happy with our servicing that they bring back their vehicles to Romans' Service Department time and time again. Fed up of spending extortionate amounts at main dealers? 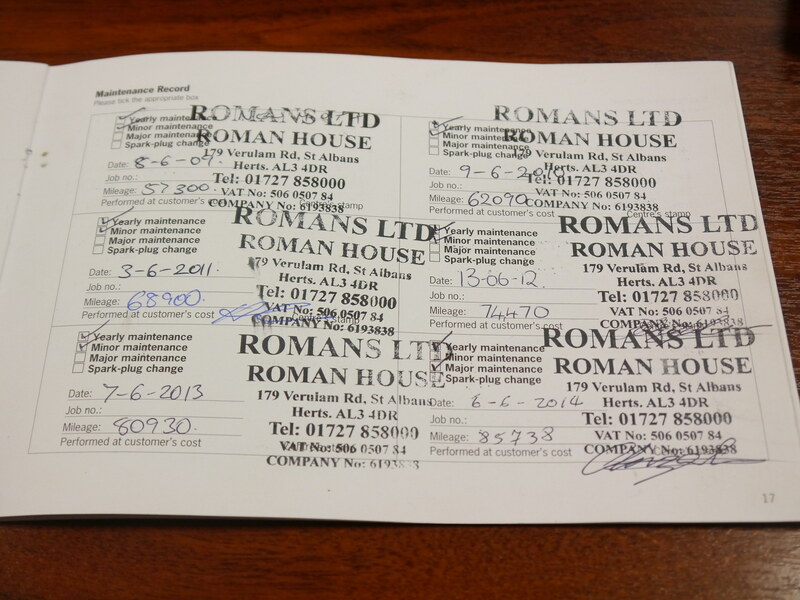 Why not try Romans for your annual service or repairs? We have been buying and selling the finest prestige cars for the last 50 years with highly qualified technicians by our side who keep our cars maintained to the highest standards possible. Customers return to the Romans servicing department year after year and are hugely satisfied with the second to none service provided. Courtesy cars are available. 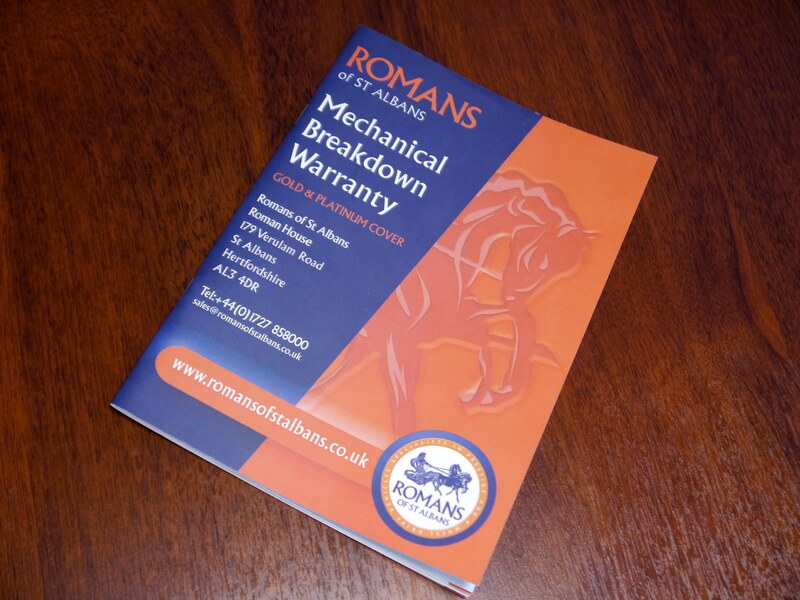 All our vehicles benefit from a Romans warranty for your reassurance and confidence whilst driving our cars. 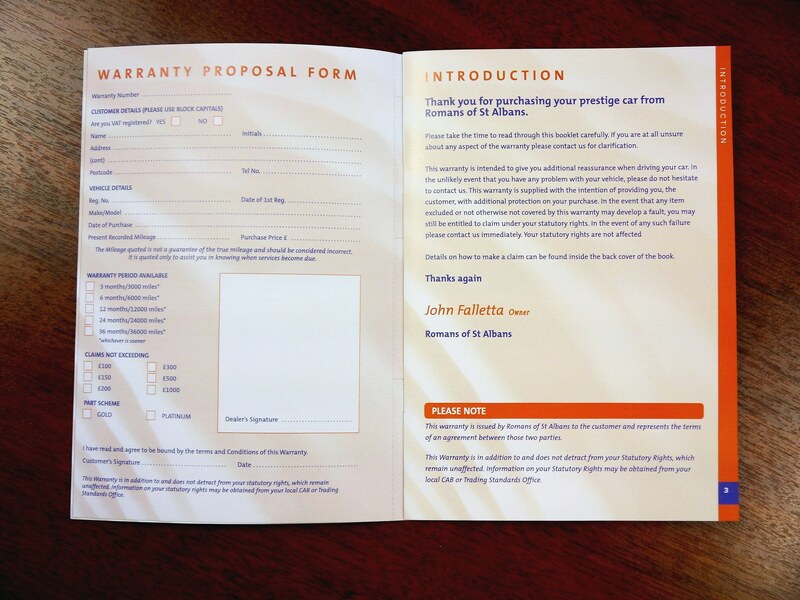 There are also 24 and 36 month warranties available (please ask for more information). Unlike others we provide our own warranty, we do this because we want to have an ongoing and direct relationship with you, so you know that we care about your needs even after you have purchased one of our vehicles. This also helps us offer you a more favourable deal when it comes to trading in for you newer car. 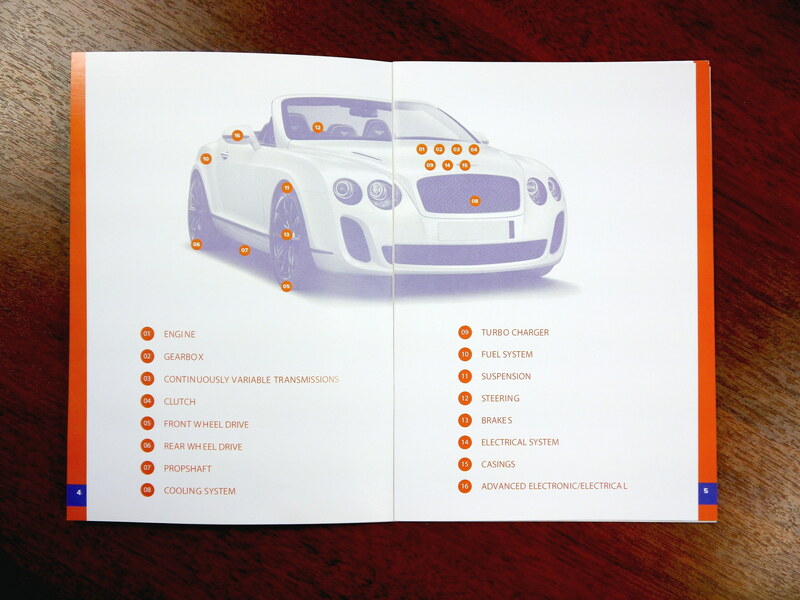 This is the service book of a loyal customer, who will only ever have their Porsche servicing and repairs done through us.